Once again, SavidgeReads is inviting people to do something cool…take a look back at your reading for the year. So, I’m making a new pot of tea and doing just that! I rarely read non-fiction, but this year I read two: The Art of Meaningful Living and Traveling with Pomegranates. 20 men and 27 women and I know the math doesn’t add up…but I read two novels by Thomas H. Cook this year. Love: A User’s Guide by Clare Naylor was god-awful. 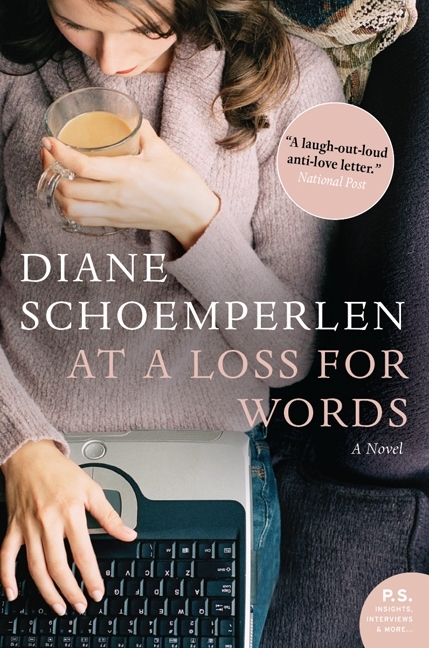 At a Loss for Words by Diane Schoemperlen and Dismantled by Jennifer McMahon were hugely disappointing, particularly Dismantled because I had so loved the author’s book Promise Not to Tell. Cue for Treason by Geoffrey Trease, 1940. This is a book I am teaching to my grade nine class. The Art of Meaningful Living and Traveling with Pomegranates both came out in September and, strangely, are the two non-fiction titles I read this year. None. And I do have a library card! 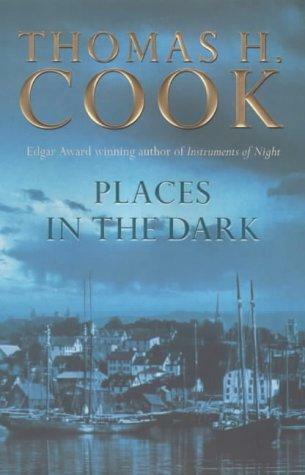 Thomas H. Cook, a fabulous writer of literary mysteries. 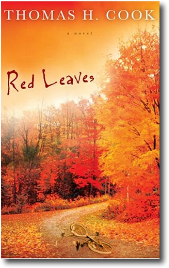 I read two of his novels this year: Places in the Dark and Red Leaves. 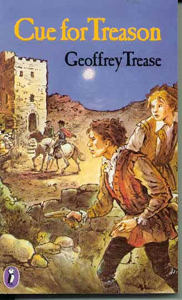 Yes, I reread The Silver Sword by Ian Serraillier, a novel I first read 35 years ago. I also re-read Lord of the Flies by William Golding because I was teaching it to a grade ten class. There were several interesting characters in the books I read this year. I fell totally in love with Claire Cooper, the narrator in Kelly Simmons’ terrific debut novel Standing Still. Claire is a fully realized character, fragile and brave. I also really loved that Claire is a woman who is trying to reconcile motherhood and marriage with the fact that she was, once, a very successful career woman. I loved her wild past, her ability to fall in love with a man based on a single characteristic, her yearning for that simple pleasure once again. I also loved Caroline, the protagonist in Amanda Eyre Ward’s fantastic book How To Be Lost. Caroline is self-destructive and selfish and afraid. Her journey to find the woman in the picture (the younger sister who has been missing for years) is ill-advised and necessary because by making the journey she is making her first real attempt to leave the past behind. And, of course, I can’t leave out Matilda and Mr. Watts, the central characters in Lloyd Jones’ not-to-be-missed Mister Pip. As Mr. Watts unspools Pip’s story from Great Expectations, thirteen year old Matilda begins the often painful journey from innocence to experience. There are a couple books which might not have made their way onto my reading list so soon except for the fact that they were chosen by members of my book club and therefore I had to read them. 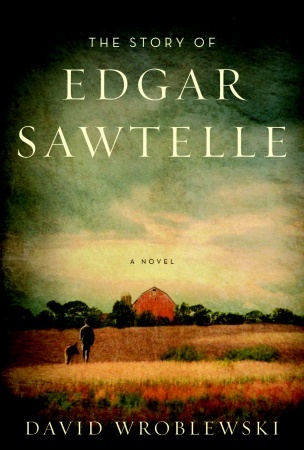 For example, I would probably have never read The Story of Edgar Sawtelle – certainly not in hard-cover. 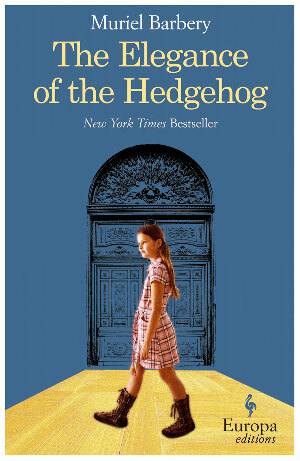 I might never have given The Elegance of the Hedgehog a second chance; I really didn’t like it the first time I tried to read it, but managed to get through it the second time…and didn’t hate it. Lee Martin. 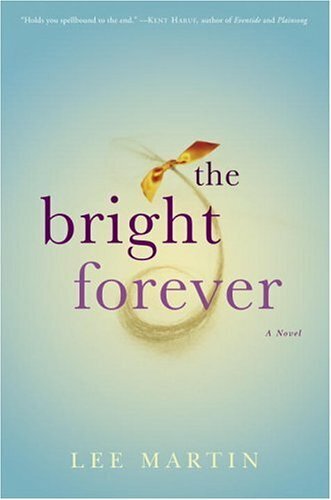 I just finished his book The Bright Forever and it was terrific. I’ll definitely be looking for more work by him. I am also anxious to read Kelly Simmons’ new book The Birdhouse which is due out in February. You’re kidding, right? 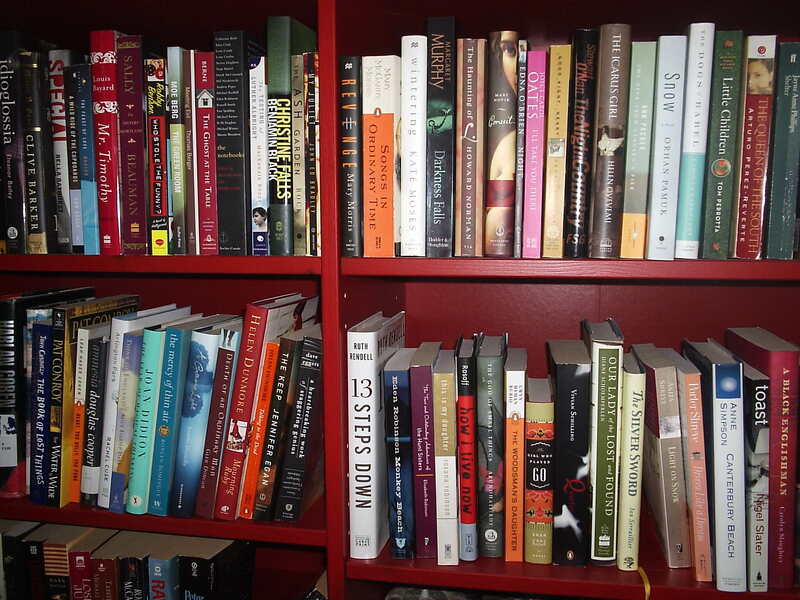 The bookshelf to the right contains about 200 yet-to-be-read books…so it’s not annoyance I feel when I don’t get around to those books…it’s more like panic! 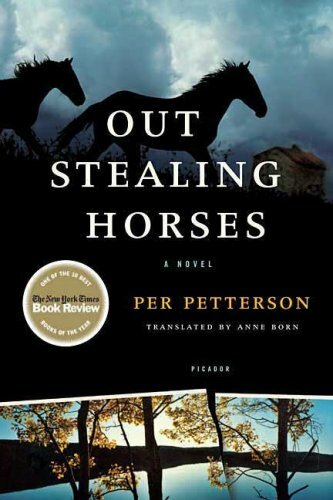 Not really, although several of the titles have been on my tbr list for a while: Out Stealing Horses, The Trade Mission, On Chesil Beach. 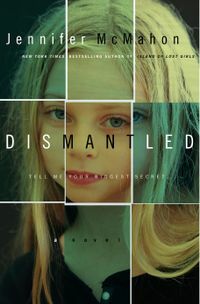 I’ll just add that the book I will be beginning 2010 with is Kathy Hepinstall’s debut novel The House of Gentle Men. This novel is actually my pick for book club in January. When Book Closeouts was having their massive fiction sale around American Thanksgiving, I bought each member of my group a copy of the book to give them as a gift at Christmas. I paid $1.24 per hard cover book. Score! If you do this meme, I’d love the link so I can go check your answers out! This entry was posted in Book Chat and tagged 2009, Book Chat, meme by Christie. Bookmark the permalink.